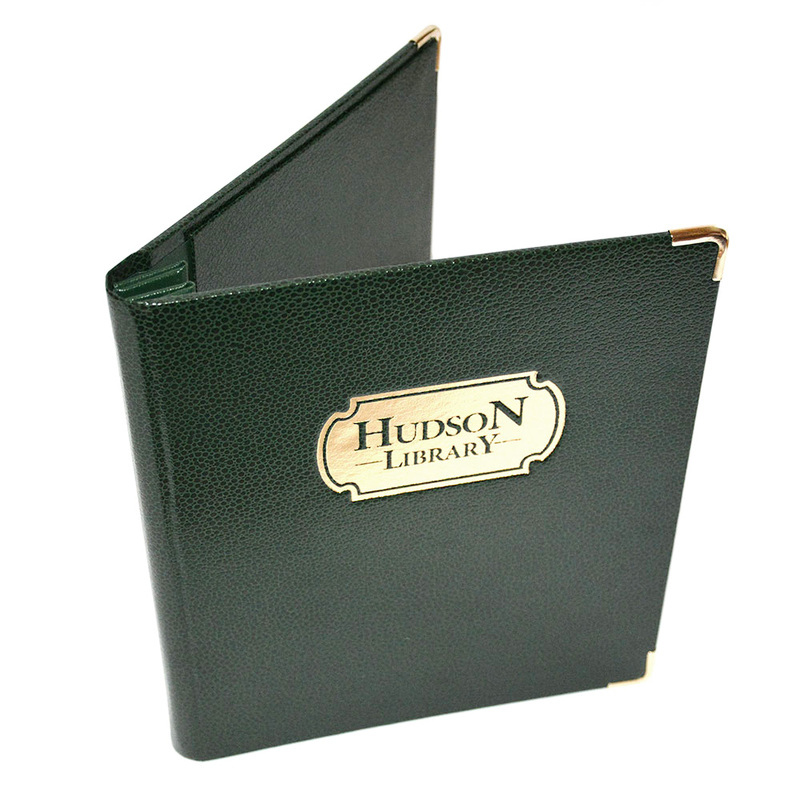 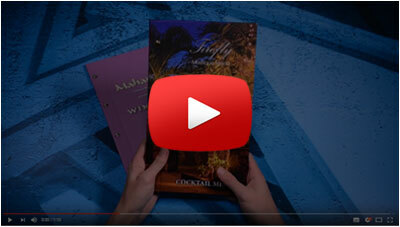 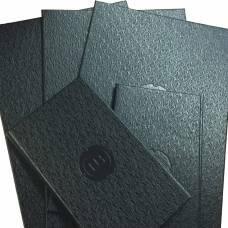 Mallory Pellaq Menu Covers are a unique product that are great menu display items for a large range of venues. 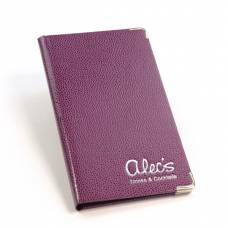 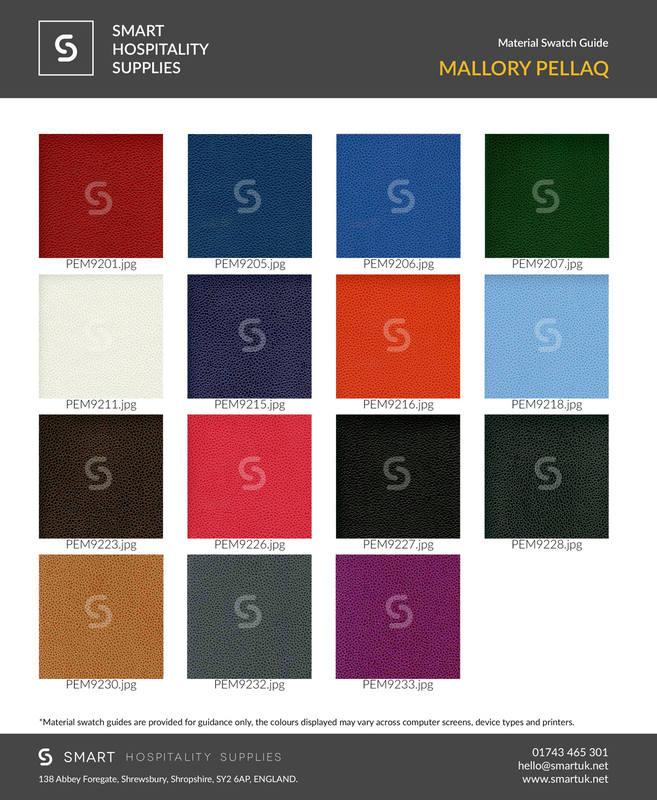 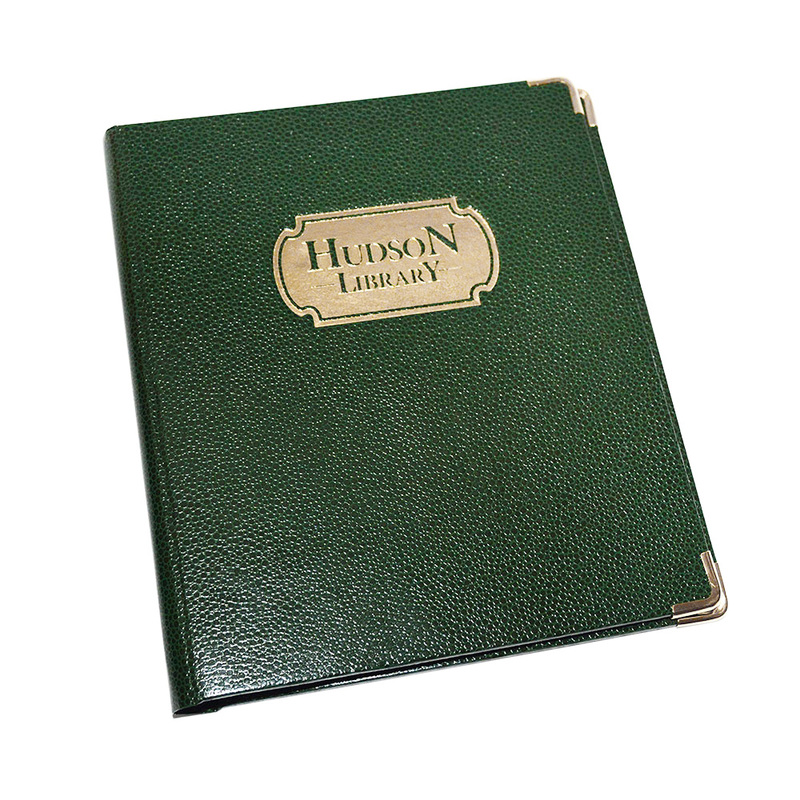 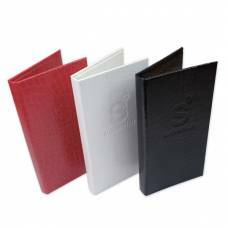 Mallory Pellaq Menu Covers are available in both bright and subtle colours, these moisture and scratch resistant menu covers can be made in various sizes according to your preference. 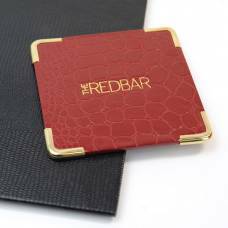 This glossy, colourfast material, like our other Pellaq material products, is great for even the busiest restaurants and will certainly catch your customers eyes. 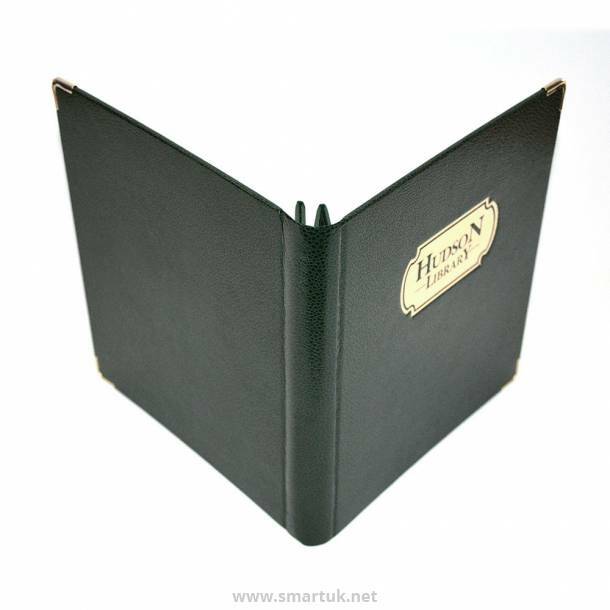 With the choice of artwork options, Mallory Pellaq Menu Covers can be personalised with any logo or venue name ensuring your guests have a memorable visit. 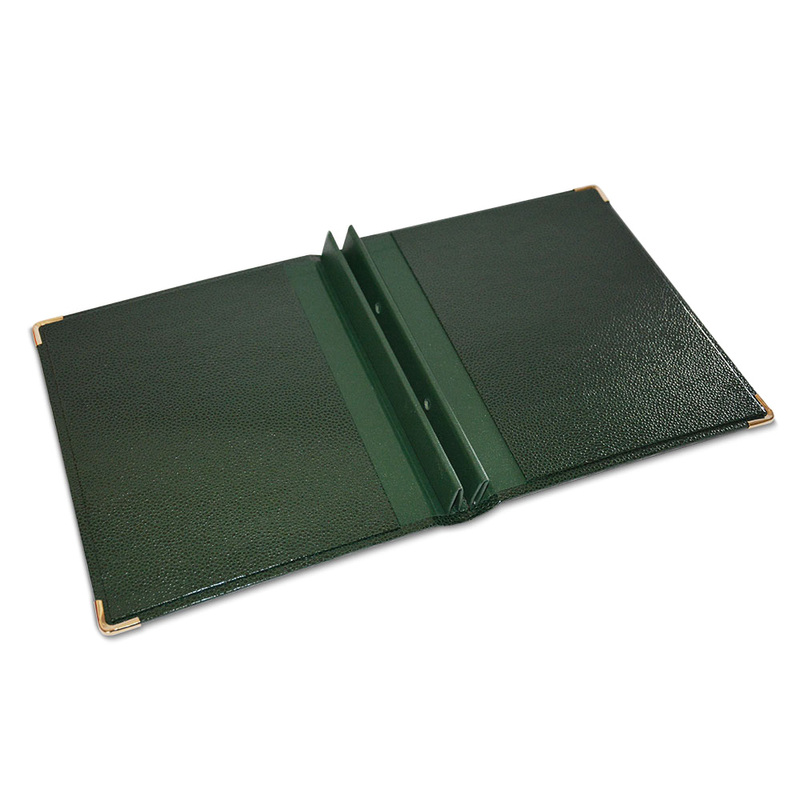 Also available with a range of fixings for your menus, these covers can be designed to your precise requirements. 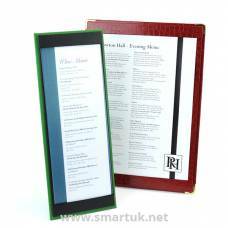 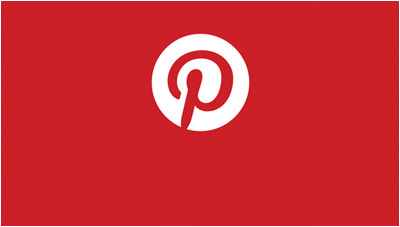 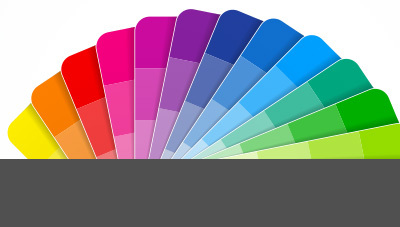 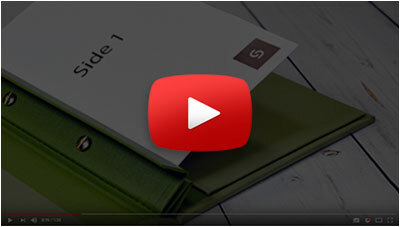 Call our sales team today on 0845 226 02 66 to begin designing your dream menu covers.